Manage how Campaign Monitor uses Salesforce storage. Like any app that creates records Campaign Monitor for Salesforce uses some of your record storage capacity. Each Salesforce record takes approximately 2KB, so if you have 10,000 active subscribers, syncing the subscribers alone will take up approximately 20MB of space. Limit Campaign Monitor email tracking data being stored in Salesforce. Prevent Subscriber List Member records being created in Salesforce. 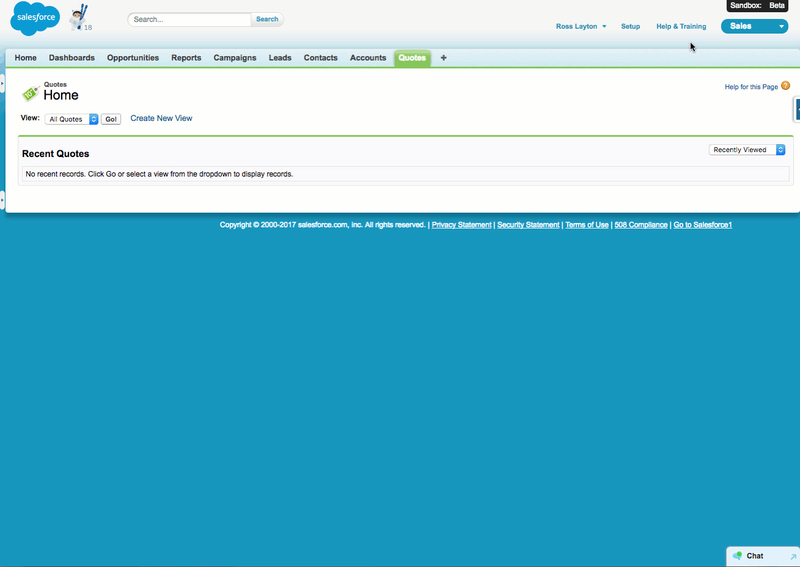 In Salesforce, click the App drop-down at the top right, then select Campaign Monitor Admin. Click the General settings tab, then the Sync Settings option. On the Email Tracking Data section you'll see how much space Campaign Monitor for Salesforce is using. To turn off tracking data complete simply make Import email tracking data inactive. To be selective uncheck the types of import i.e. Sent, Opened, Clicked, etc.. Or you can change the number of days to keep in Salesforce. Both of these options can be used independently or together e.g. only Sent transaction for the last 100 days. Your data is still safe in Campaign Monitor. You'll still be able to see all the tracking statistics in Campaign Monitor and you can always change the integration settings to bring more data back into Salesforce. You can further limit the data imported from Campaign Monitor by stopping subscriber list membership records being created. These records show what contact or lead records are linked to subscriber list in Salesforce. This is set per subscriber list in Salesforce using the "prevent member sync" option. This setting is optional when creating or editing a subscriber list in Salesforce. When a list has "Prevent Member Sync" turned on, contacts and leads in Salesforce won't be identified as belonging to that list.